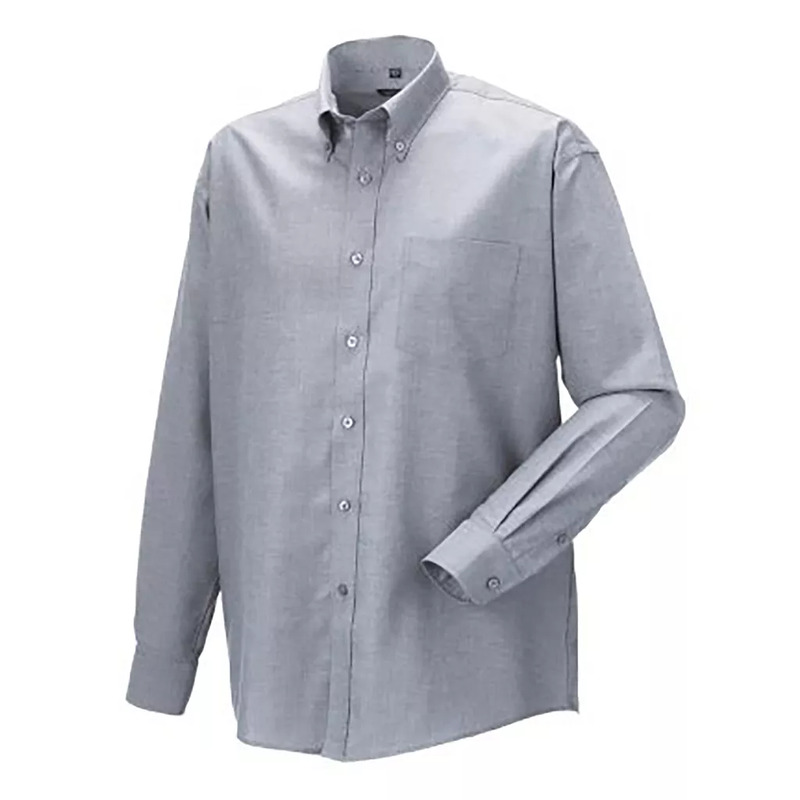 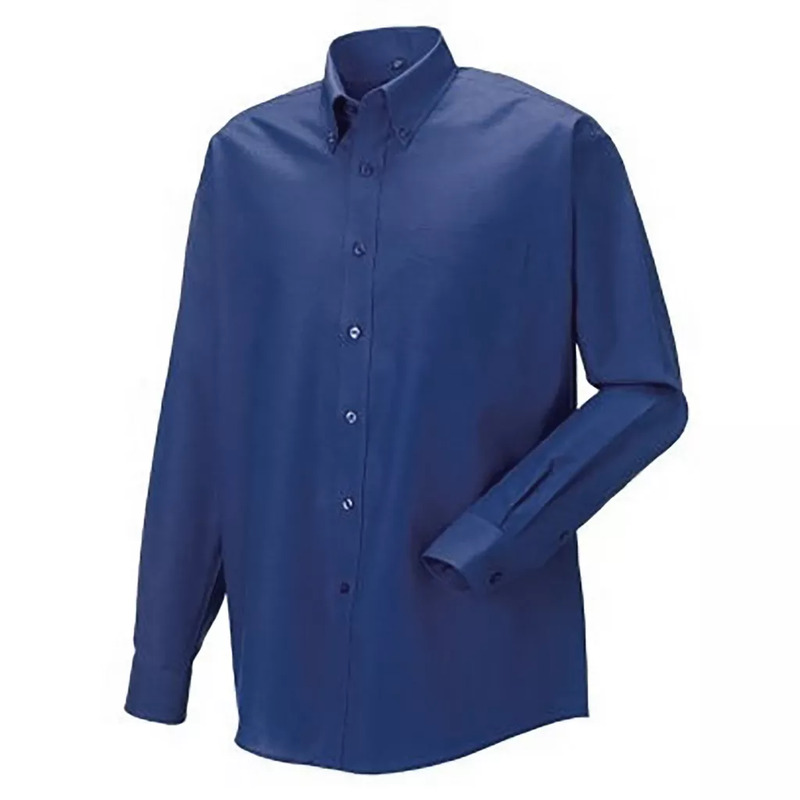 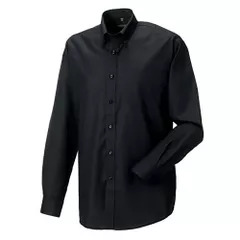 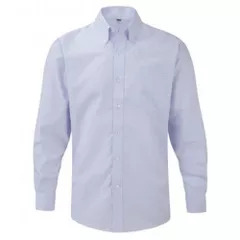 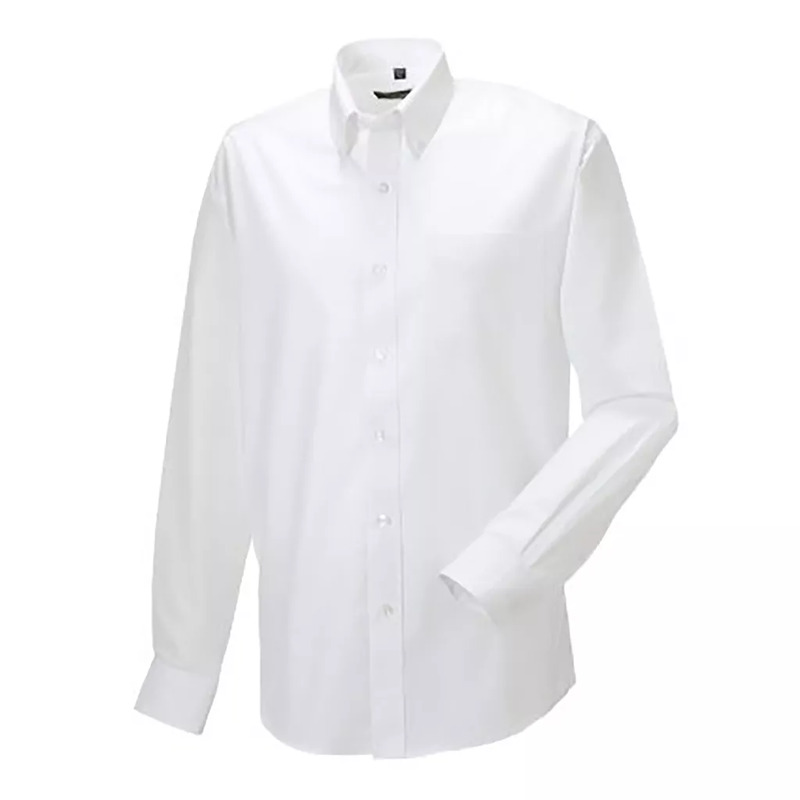 Classic shirt cut, high quality Oxford fabric with excellent finish. A must-have for every workplace. 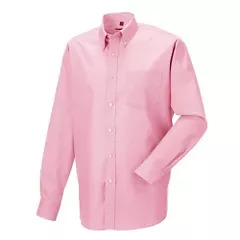 Single pocket over left chest. 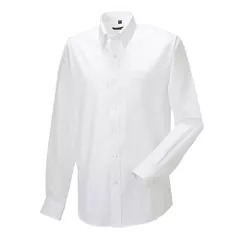 Also available in ladies sizes, code 932F.